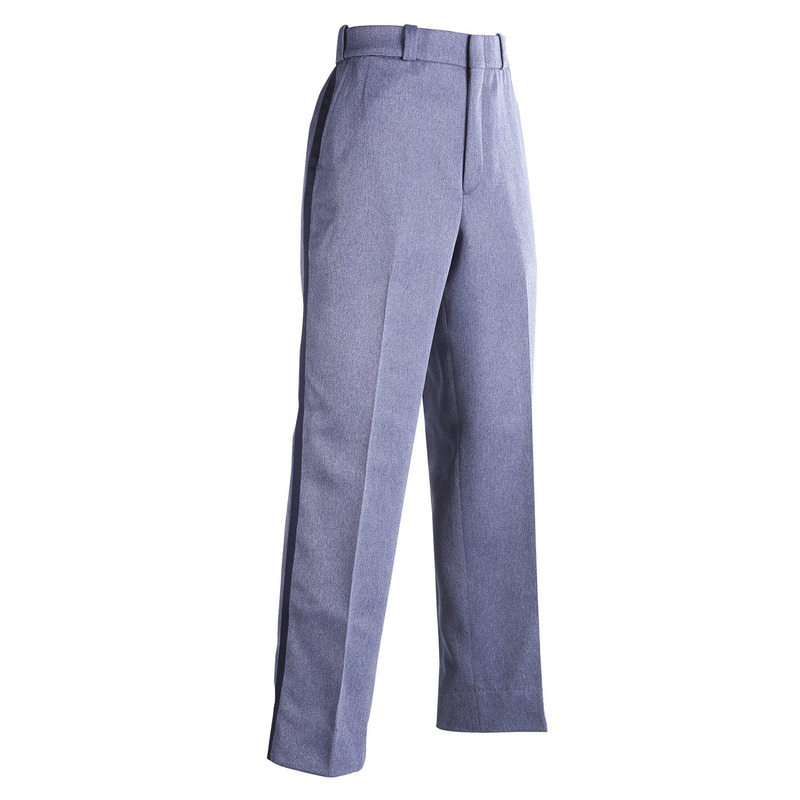 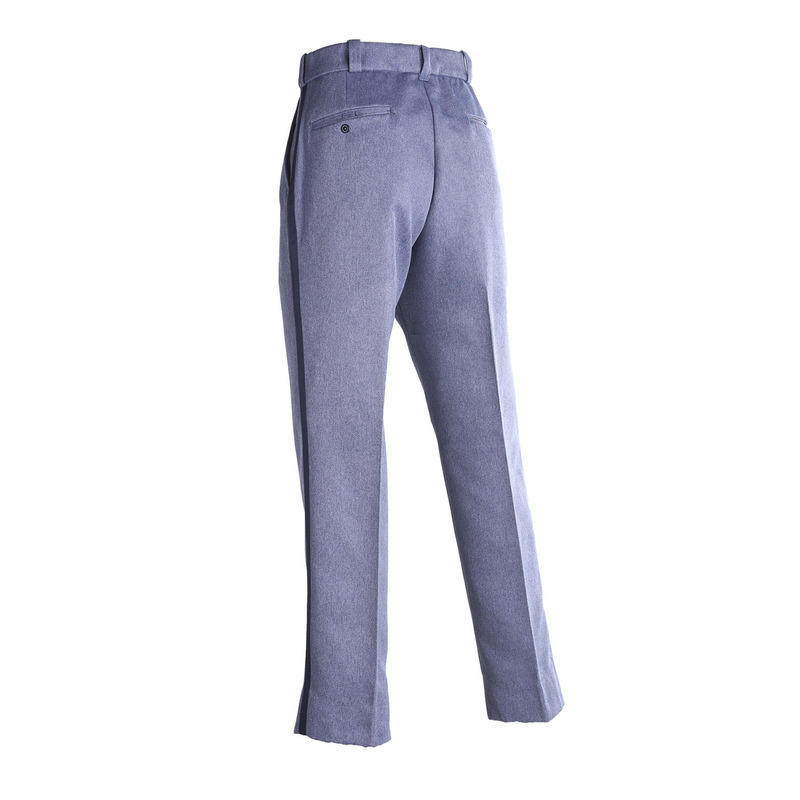 The comfort cut men's medium weight postal pants has added room in the leg and seat area for more comfort. 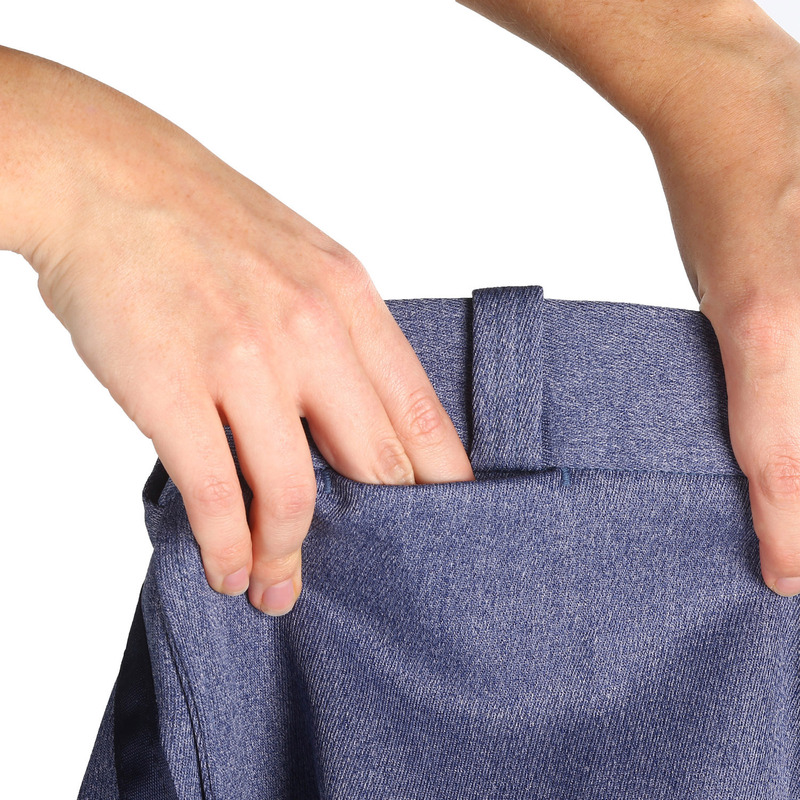 Features comfort-stretch waist band,13oz polyester elastique with moisture control system. 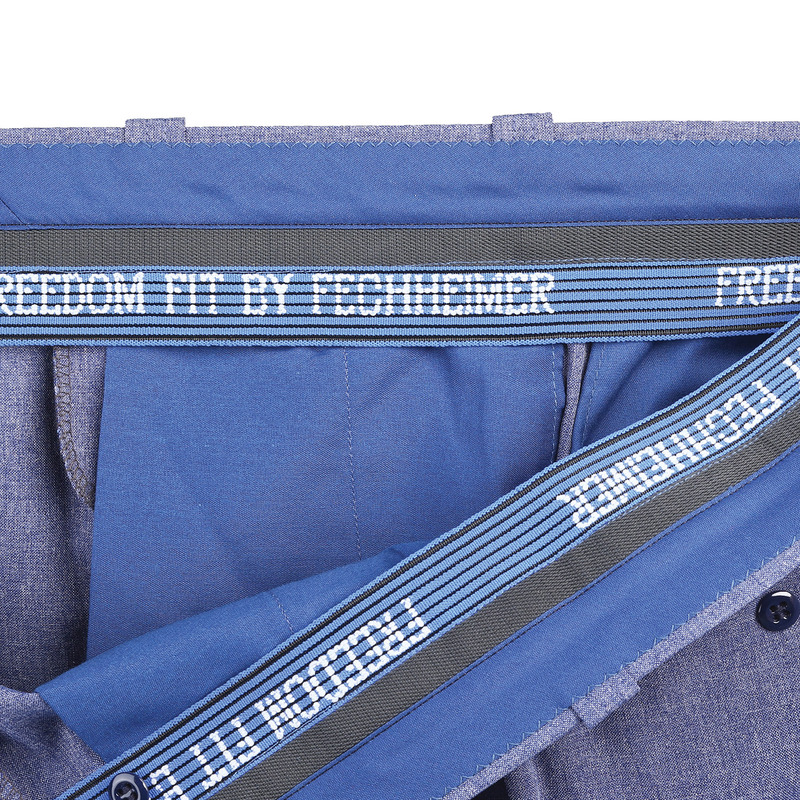 Wicking performance for comfort.